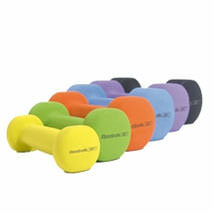 Why Buy Fitness Equipment Accessories? 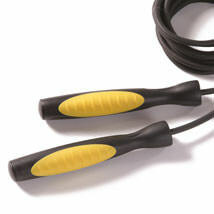 Fitness equipment accessories play an integral role in any fitness regime. 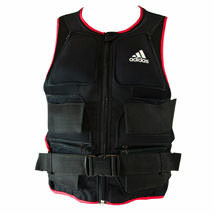 They help you enhance your programme and perform your exercises more effectively. 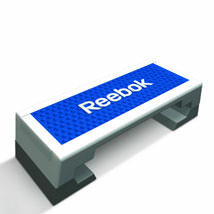 We provide an extensive range of accessories to complement your fitness equipment. 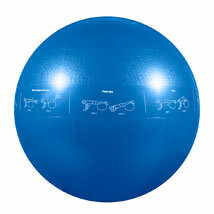 This includes exercise mats, gym balls, aerobic steps, heart rate monitors and more. Aerobic Steps: ideal for aerobics exercises, as well as fitness classes. 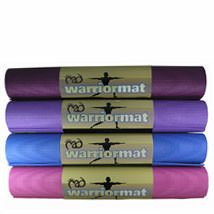 Exercise Mats: we offer a range of exercise mats, ideal for functional training, aerobics and yoga exercises. 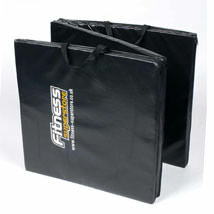 These come in a variety of sizes and qualities to suit your purposes including interlocking gym mats to cover wider areas. Yoga & Pilates: A great way to increase physical activity, Yoga & Pilates are proven to improve strength, flexibility, posture and balance. 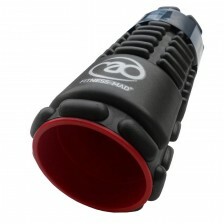 They are also associated with assisting with aches and pains, depression and stress. 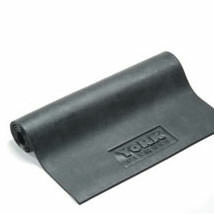 Our Yoga and Pilates equipment ranges from yoga mats to foam rollers and more. Heart Rate Monitors: these allow you to measure your heart rate in real time or record for later analysis whilst you exercise. Heart rate monitors are great for all sorts of training and sports and can be used indoors on cardio machines such as treadmills and cross trainers, or for cycling or running outdoors. 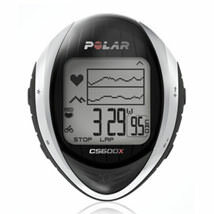 Many, such as Polar heart rate monitors are super intuitive with GPS. 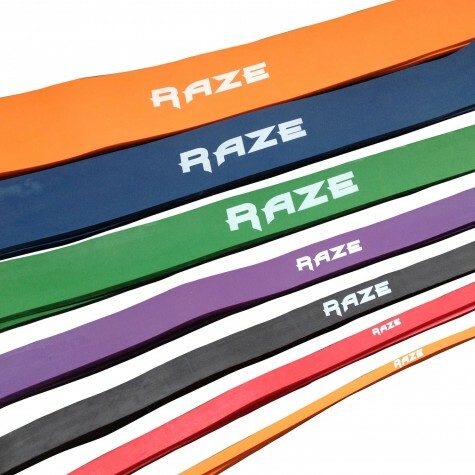 We also provide a range of Gym Balls, Ironwear, such as weighted vests and other fitness equipment accessories, such as skipping ropes.